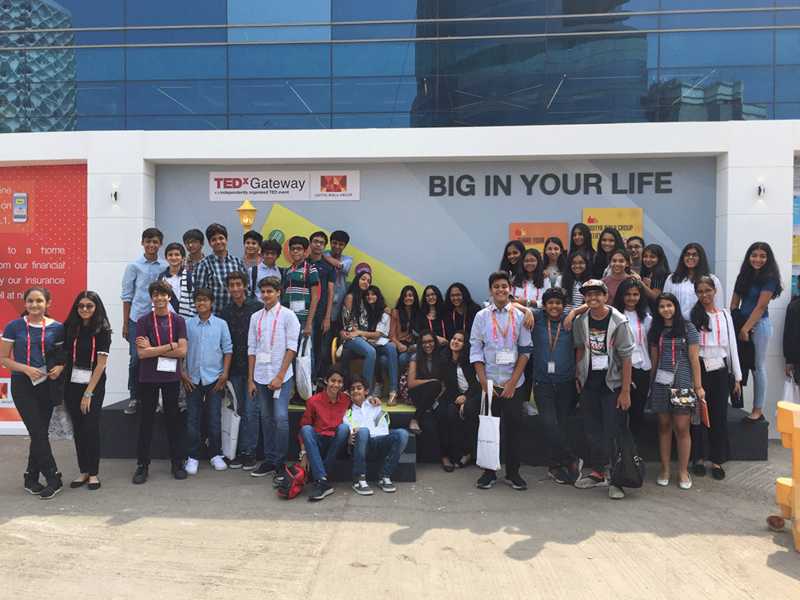 The TEDx Gateway 2018 was a very inspiring event teaching everyone present there a lot. Many motivational, educational and enjoyable presentations by various known and unknown people like our Minister of Commerce Suresh Prabhu and strategy advisor Parag Khan. Various pressing issues like the education system in India and the Mental Health issues worldwide were talked about, sharing many interesting facts. These talks gave voices of many people who are in need, like the talk of Seema Bhansal talked about the education system in India, and how many are suffering due to it. Various innovative and practical solutions to everlasting problems were proposed by these speakers. This event made me reflect on these issues and gave way to a new perspective on these issues. Overall, I feel this event was a really great one, enlightening everyone who attended about numerous topics and changing their view about the world around.